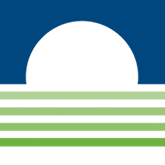 Donaghue has expanded its description of how it reviews grant applications by articulating its four guiding principles. 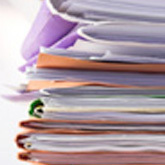 See “How We Review Our Grant Applications” under the Grant Programs tab or click here. 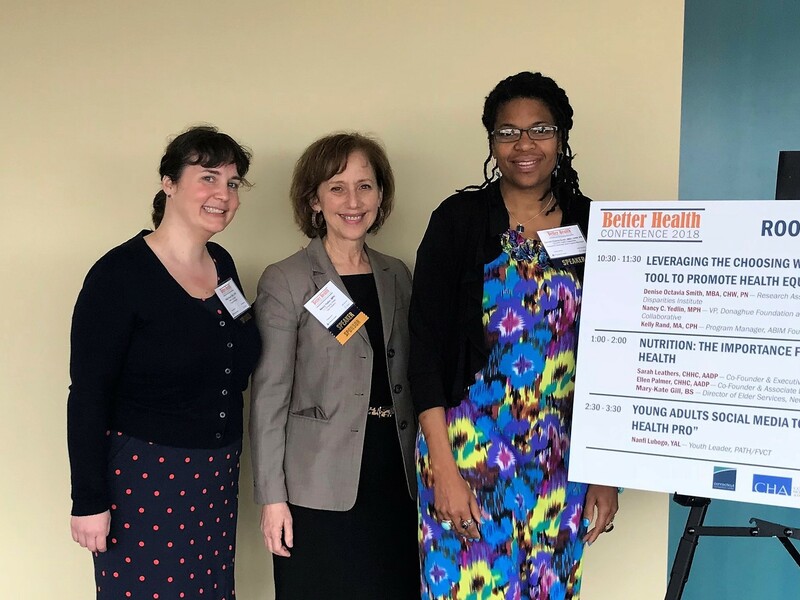 On June 7, at this year’s Better Health conference in Connecticut, Kelly Rand from the American Board of Medicine Foundation and Denise Smith of the Health Disparities Institute at UConn joined Donaghue’s Nancy Yedlin in leading a session on the Choosing Wisely campaign. The three offered insights gathered from focus groups, community conversations, expert panels and care settings that are helping to shape the Choosing Wisely campaign to better empower and engage patients and populations facing barriers to receiving safe and effective health care. The also outlined recommendations aimed at enlisting health systems and clinicians, employers and payers, and patient and community groups to adopt the Choosing Wisely campaign as a tool to support historically underserved populations achieve health equity. 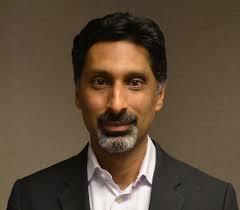 Mehul Dalal, MD, has recently joined the Donaghue Policy Advisory Committee. Dr. Dalal is the Chronic Disease Director at the Connecticut Department of Public Health where he oversees the Chronic Disease Unit that addresses a wide range of chronic disease prevention and control programs and policies in community and clinical settings. He co-chairs the Connecticut State Innovation Model Quality Metrics Council, serves on the Advisory Council for Healthy Connecticut 2020, and serves as the Vice Chair of the Connecticut Cancer Partnership. The purpose of the Donaghue Policy Advisory Committee is to provide to the Trustees a standing group of individuals from various perspectives related to health care, philanthropy, or medical research to consider policy and program issues that are before the Foundation. By presenting their opinions and examples of related experiences, the committee members assist the Trustees in carrying out the testamentary intent of Ethel Donaghue, who established the Foundation.